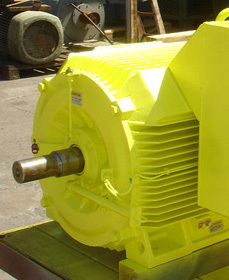 We build innovative gear boxes for industrial automation applications to ensure your success. 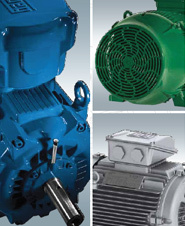 Our broad product portfolio ranges from standard gearboxes through application-specific adapted products to custom-made special gearboxes. 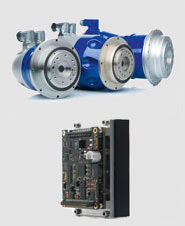 From solo motor to a complete motor drive system, we offer everything from a single source! 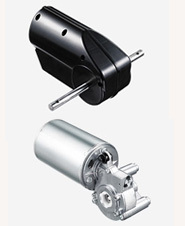 Producing servo-motors, commutator-motors, induction-motors, brushless DC motors and worm-gear reducers. 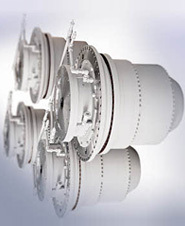 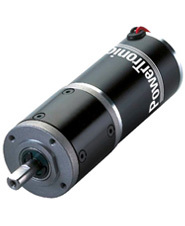 Motors, geared motors, servomotors up to 90Nm torque as well as drives and controls. 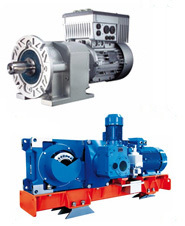 Industrial gear units, geared motors, motors, frequency inverters for decentralised drive control and servo controllers. 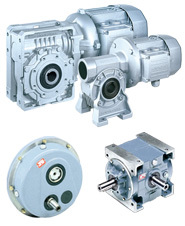 We design, manufacture and distribute a complete range of gearmotors, drive systems and planetary gearboxes.